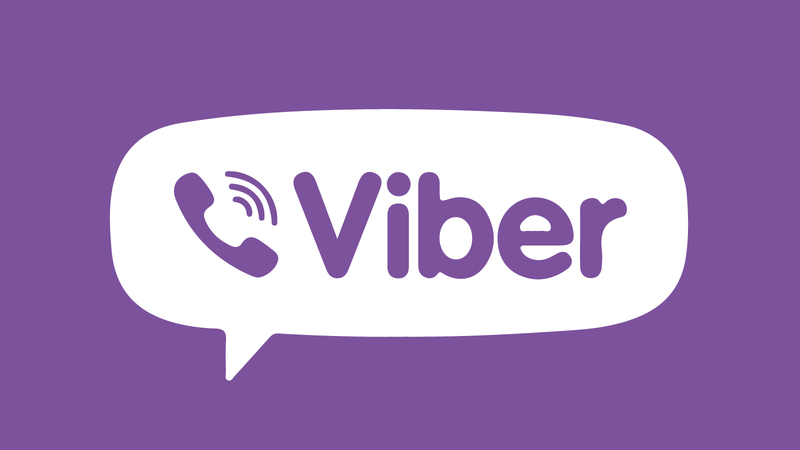 How to create a Viber bot? 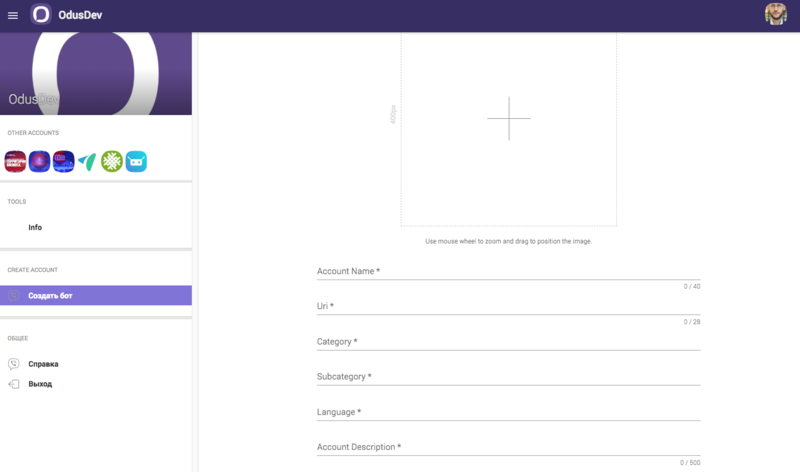 After gaining access to the admin panel, you can create a bot. Press the button "create bot" in the menu on the left. 2. After that you will need to fill in all the fields of the form. Please note that the URI value is your bot&apos;s nickname! After saving, you will receive a token that you will need in the future. 3. Enter the token on the Odus platform. That&apos;s all! Your bot is ready to go. 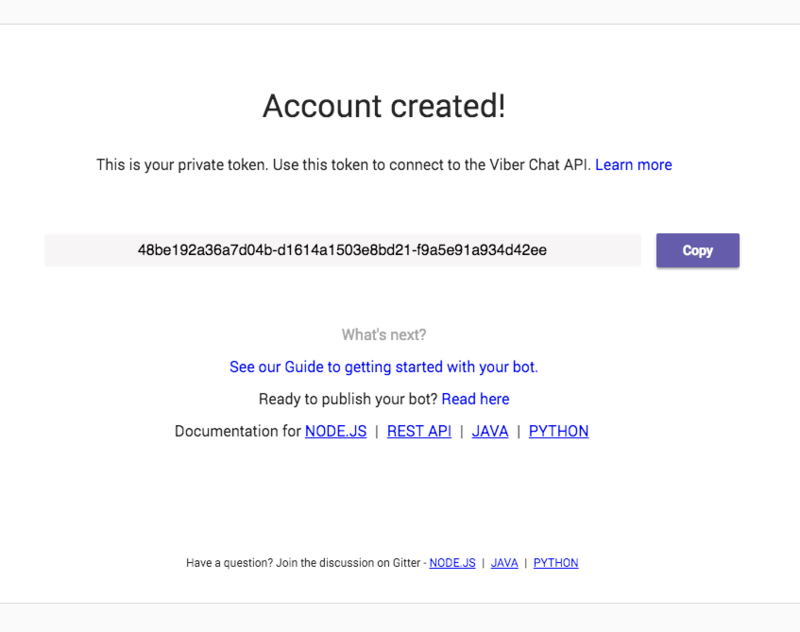 Now your bot has appeared in the list of public accounts and you can have a dialogue with it. After the dialogue has started, the bot will be available in the chat list.